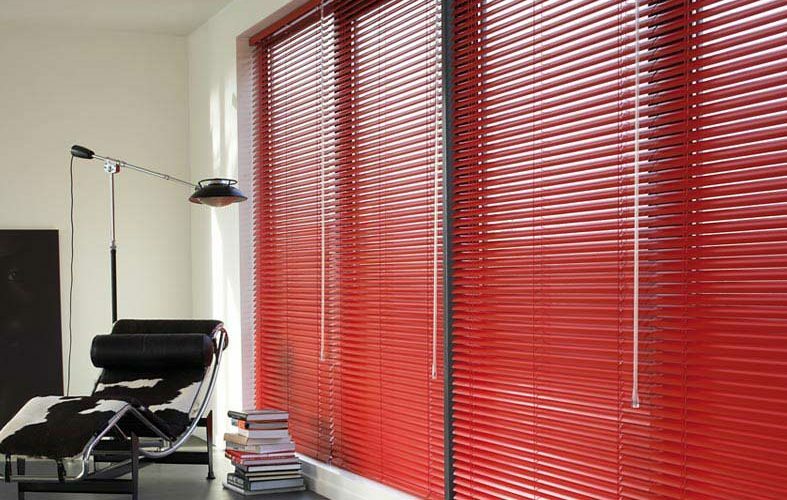 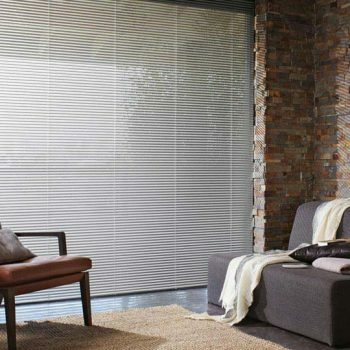 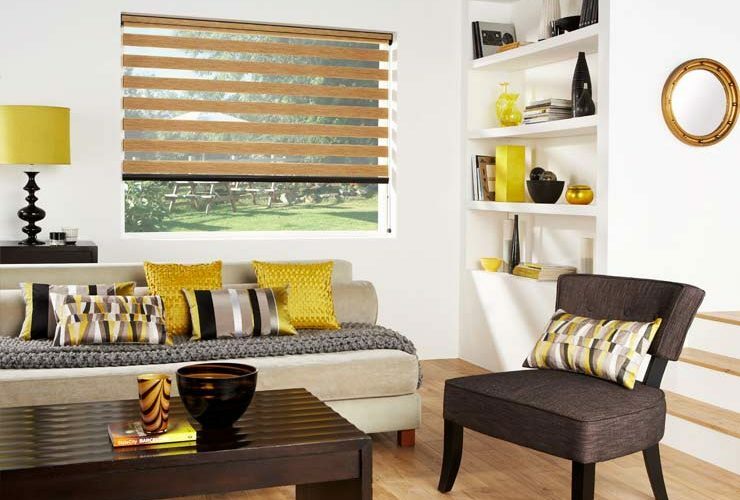 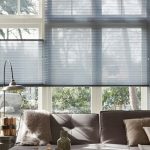 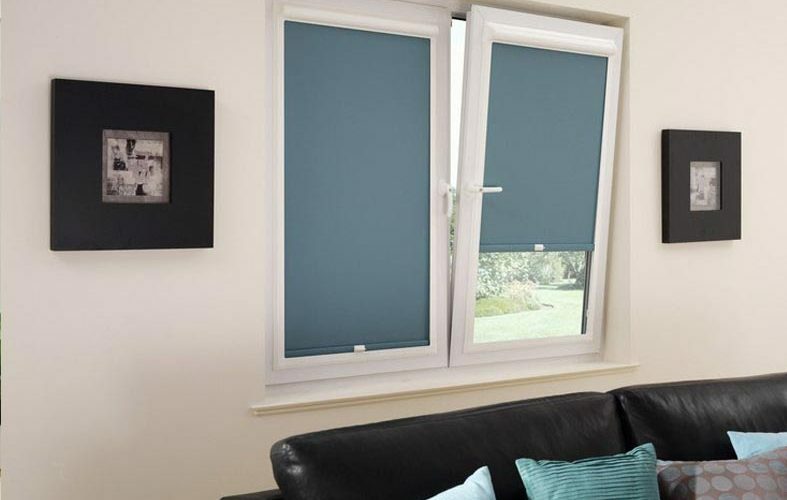 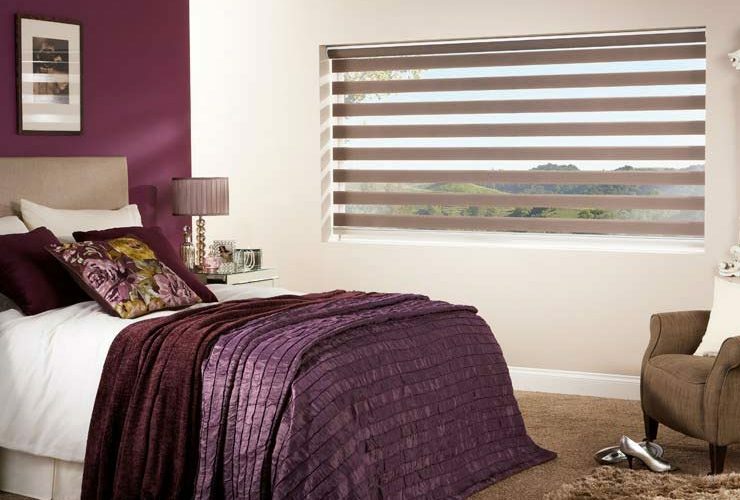 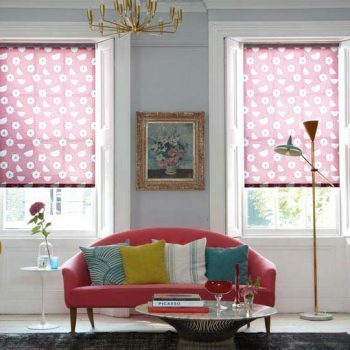 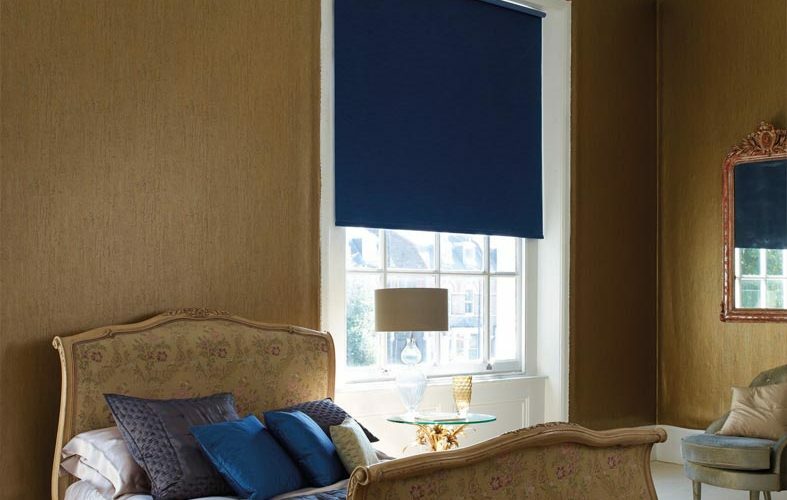 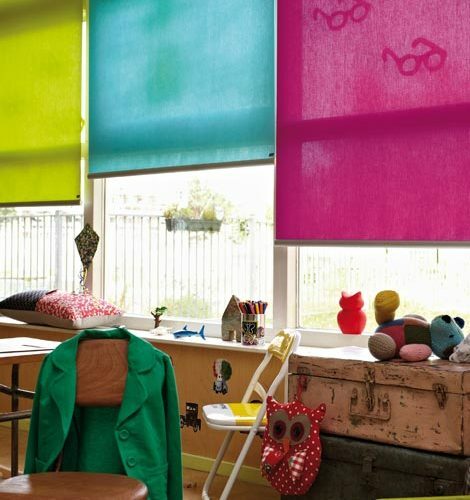 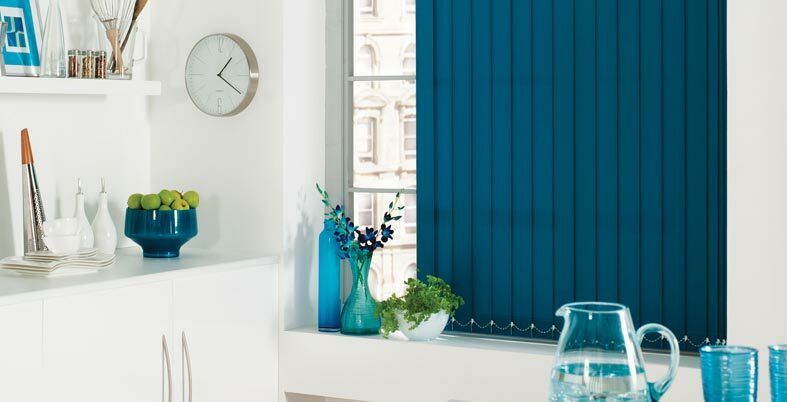 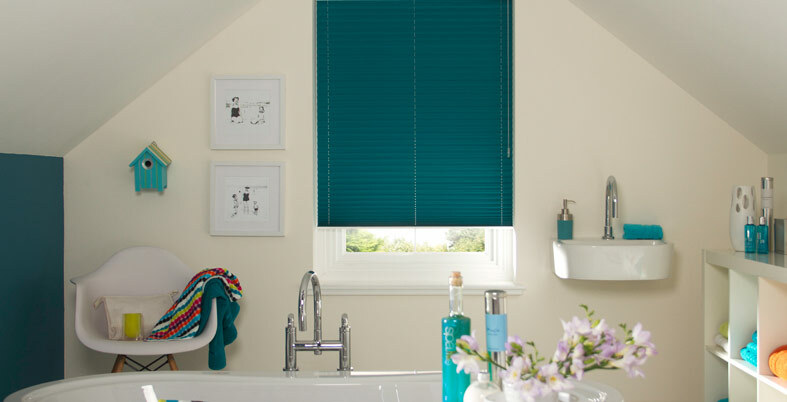 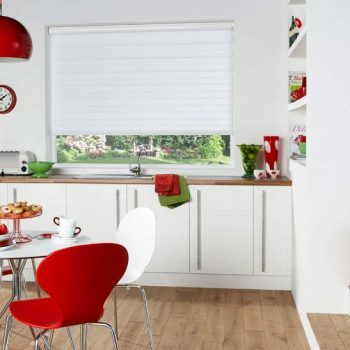 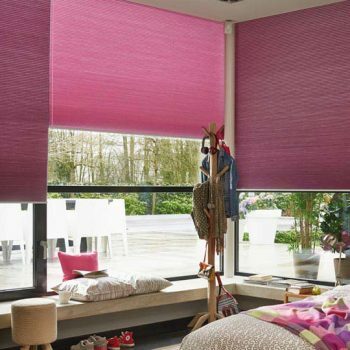 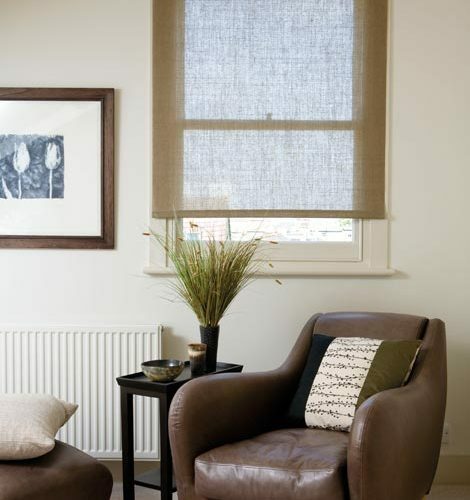 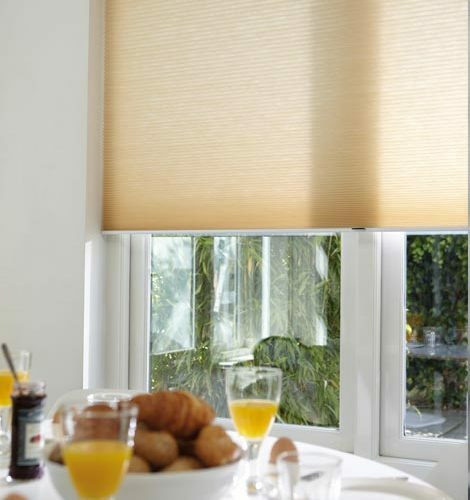 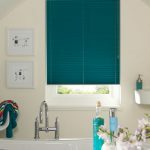 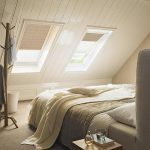 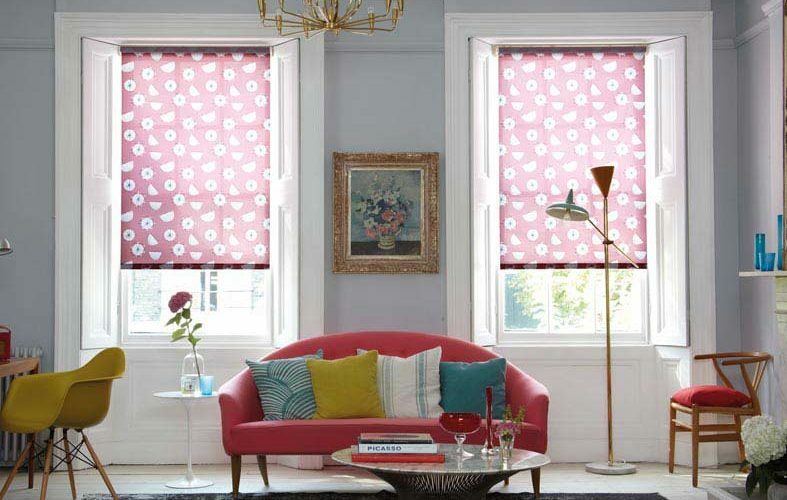 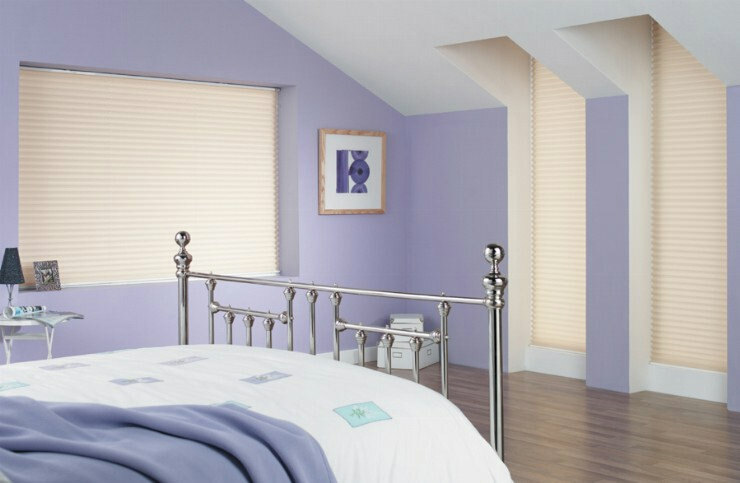 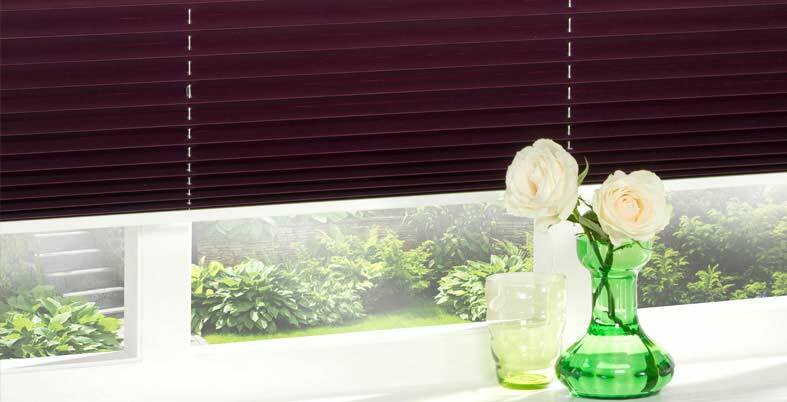 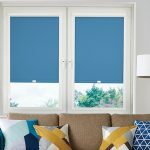 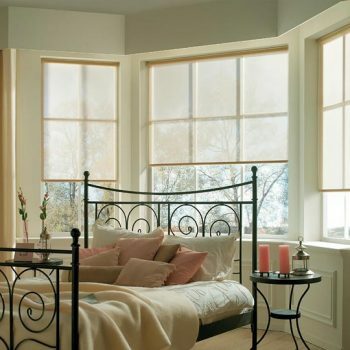 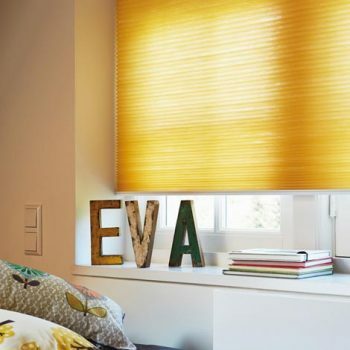 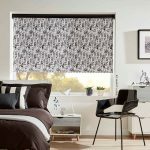 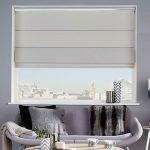 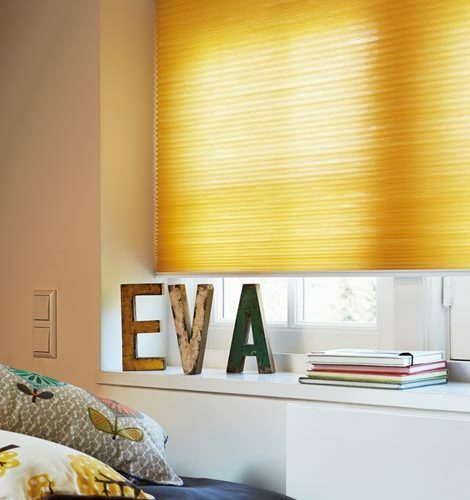 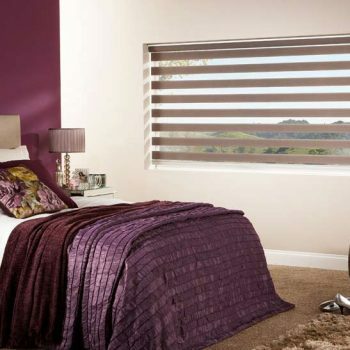 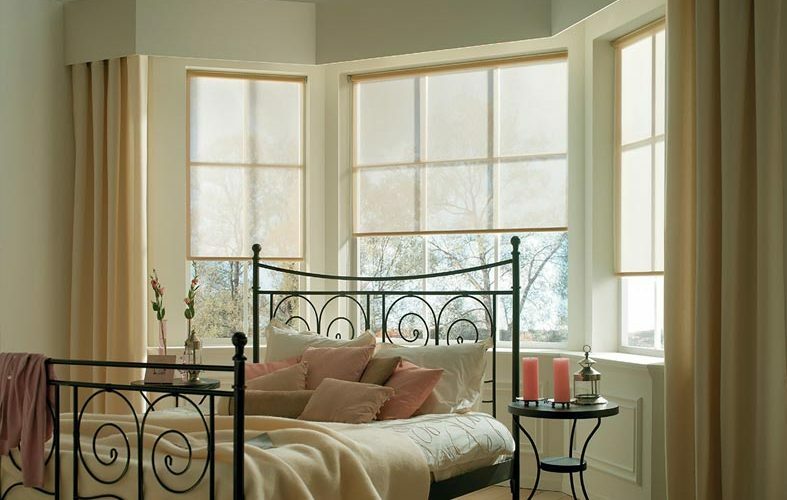 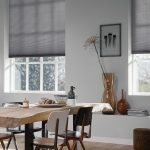 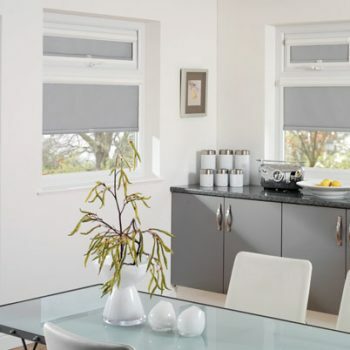 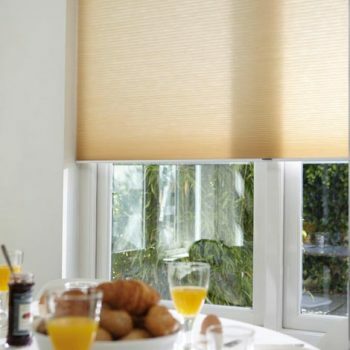 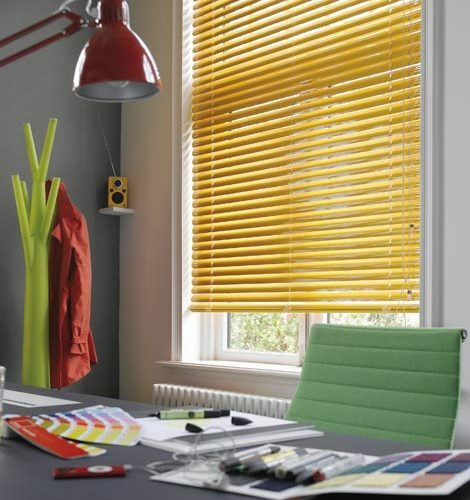 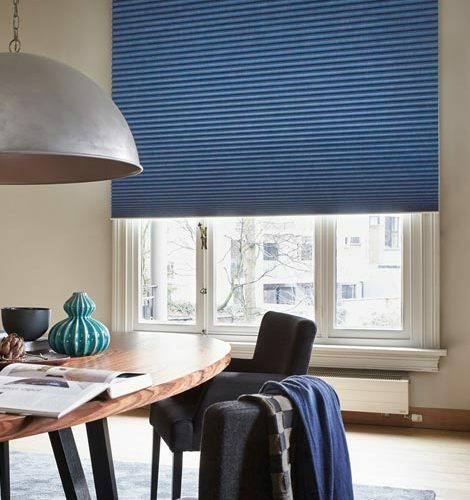 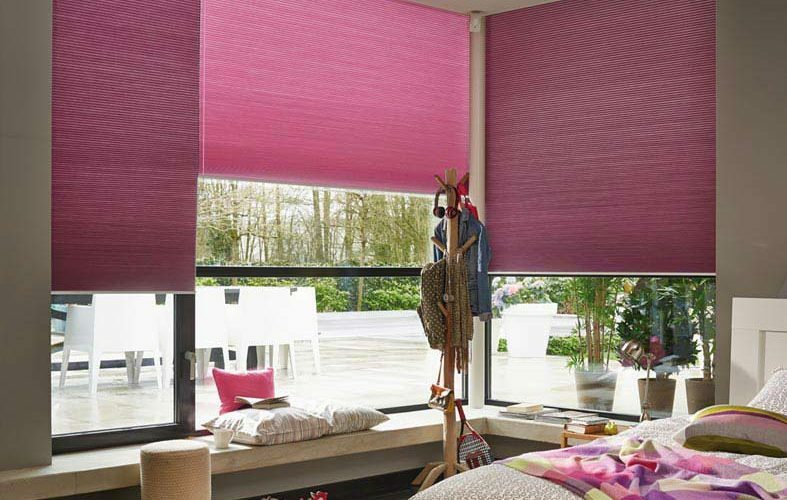 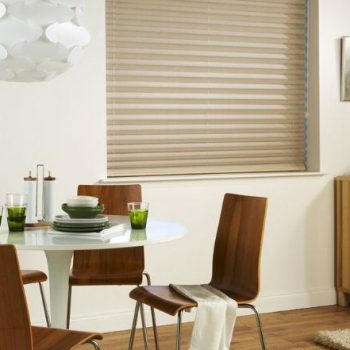 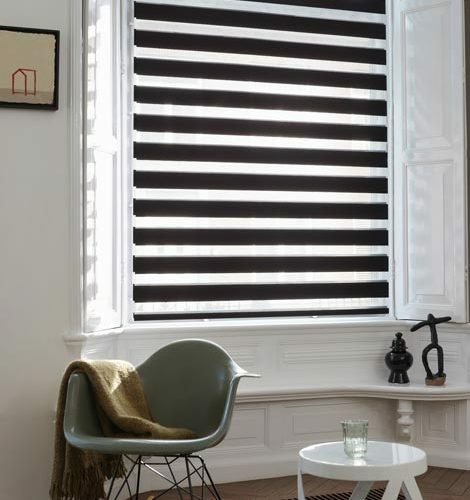 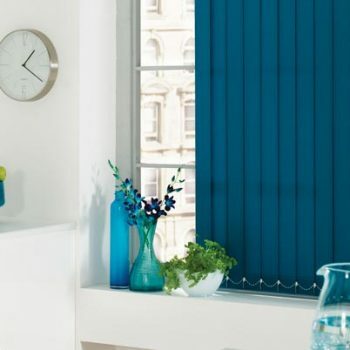 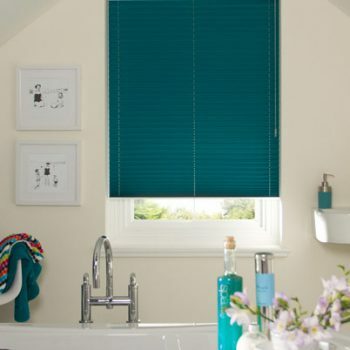 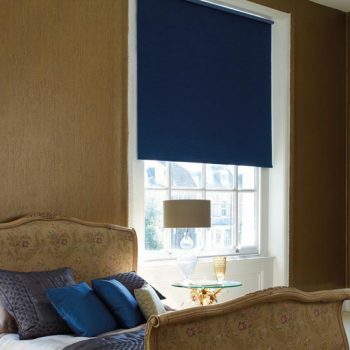 With such a range of blind styles available, it can be difficult to decide what blinds are right for you. 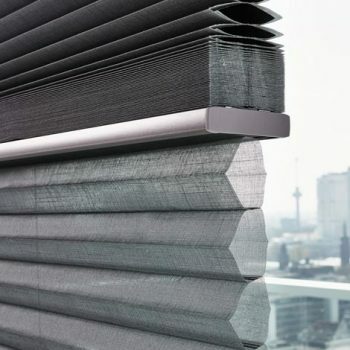 Different people want different things from their blinds. 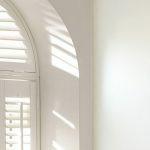 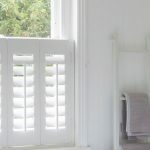 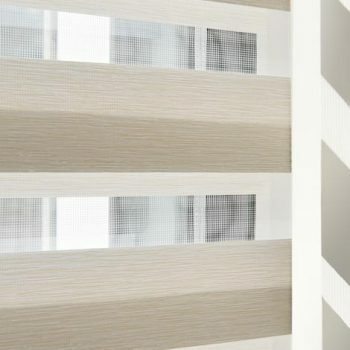 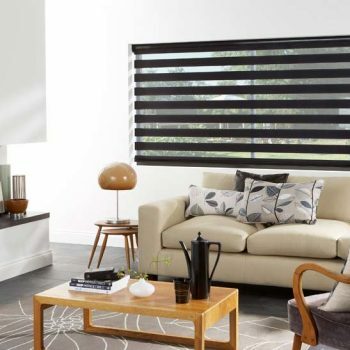 In this blinds comparison guide, we’ll be comparing the vast range of styles that Angel Blinds & Shutters offer and highlighting their individual features and benefits to help you make a choice that’s right for you. 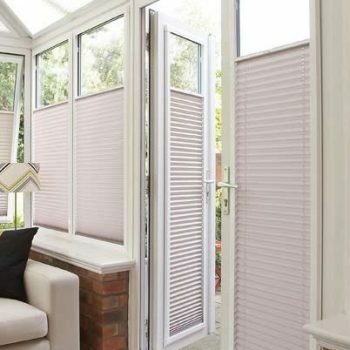 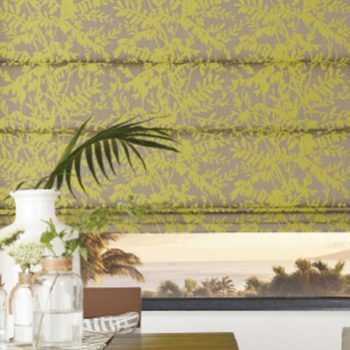 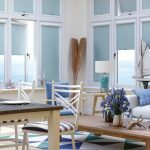 The team at Angel Blinds & Shutters can provide a huge assortment of blinds in a range of colours, patterns, fabrics and styles. 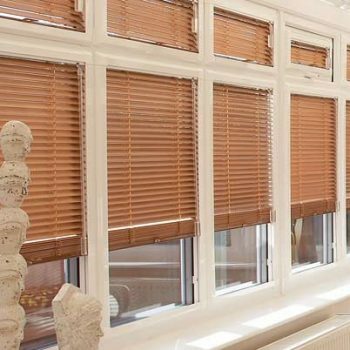 From Roman blinds to Perfect Fit, our experts can provide a made to measure service for all our customers. 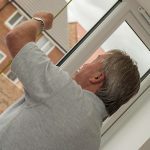 Explore our site to see the variety of options available, or contact us directly – we’re always happy to help. 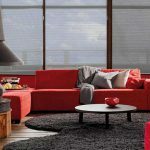 Consists of stylish fabric, that folds elegantly as it’s raised up. 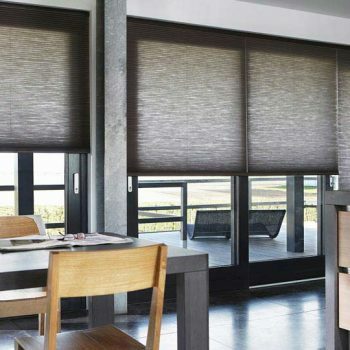 Full coverage of fabric over the window, enhancing privacy. 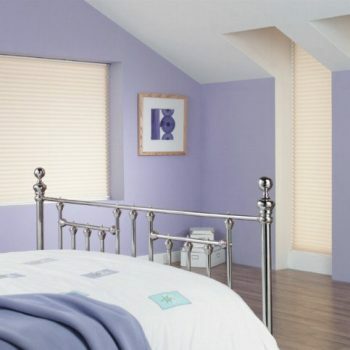 Due to the excess of fabric at the top, Roman blinds are best suited for being fitted outside the recess. 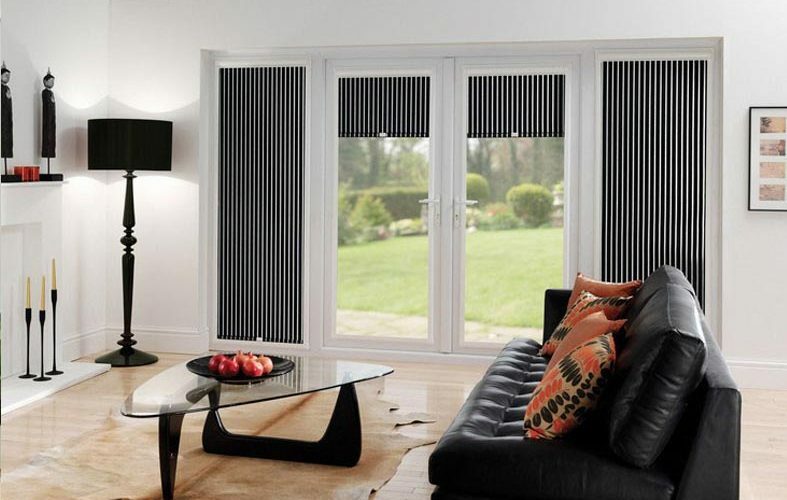 Available in blackout and motorisation options. 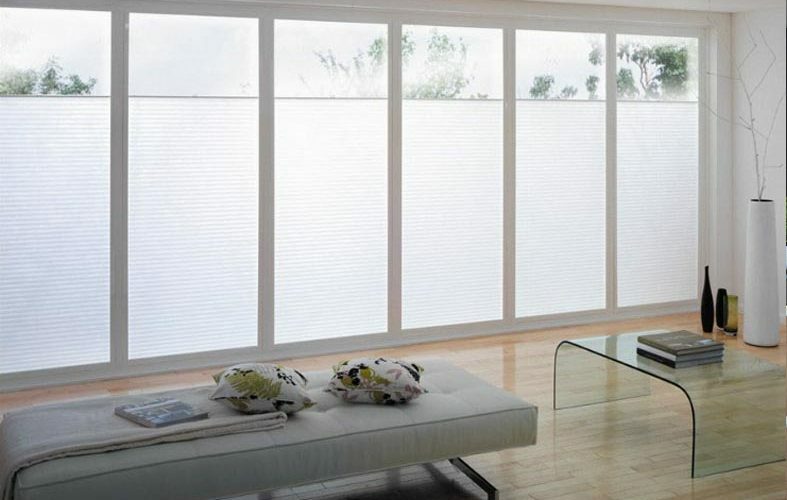 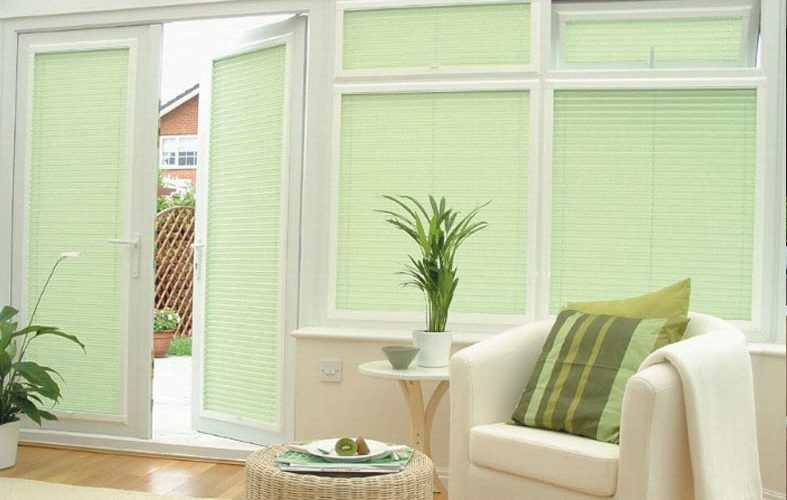 Ideal for covering large patio glass-doors and windows, preventing interiors from overheating. 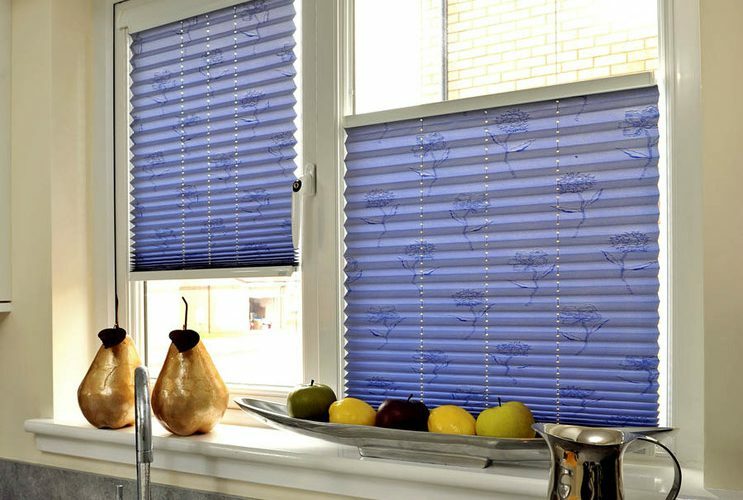 Cheaper than other styles of blinds; an affordable option. 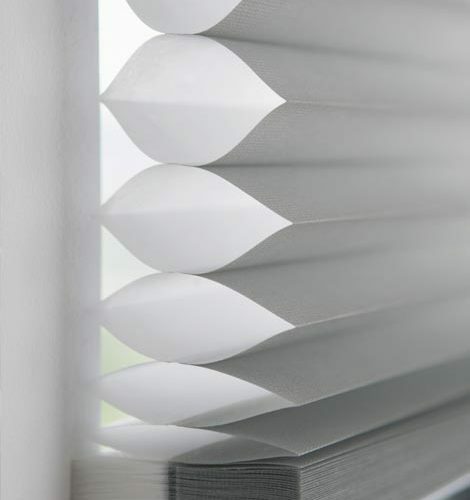 Best suited for fitting inside the recess. 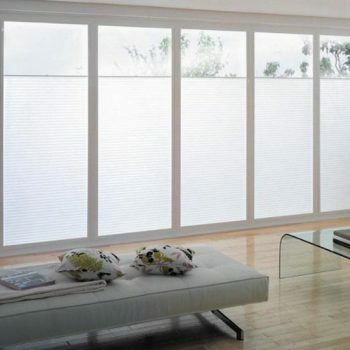 Offers a high degree of privacy, due to being made of a continuous sheet of fabric. 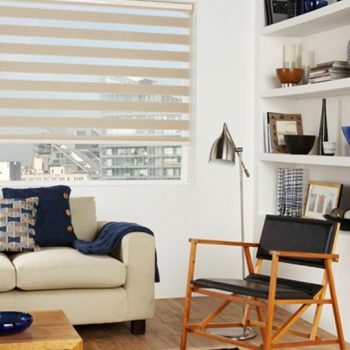 Attractive and versatile, with sleek lines and no excess fabric. 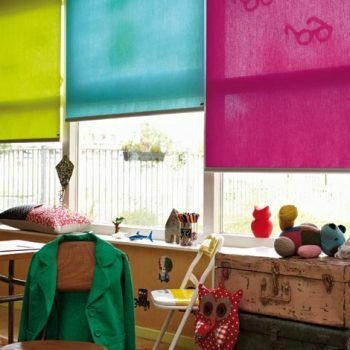 A huge range of fabrics are available, allowing you to experiment with colour, pattern and sheerness. 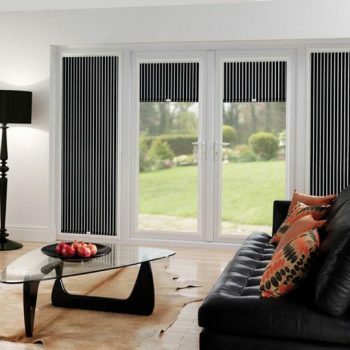 Motorised and blackout versions available. 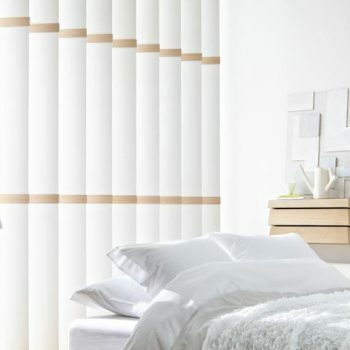 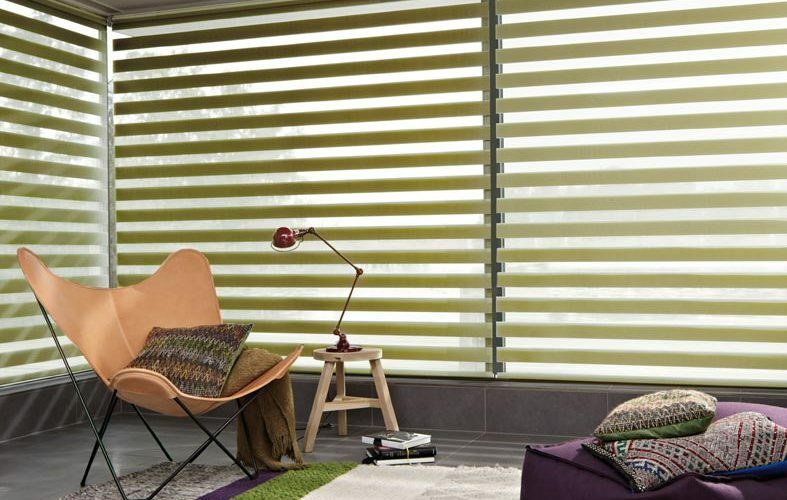 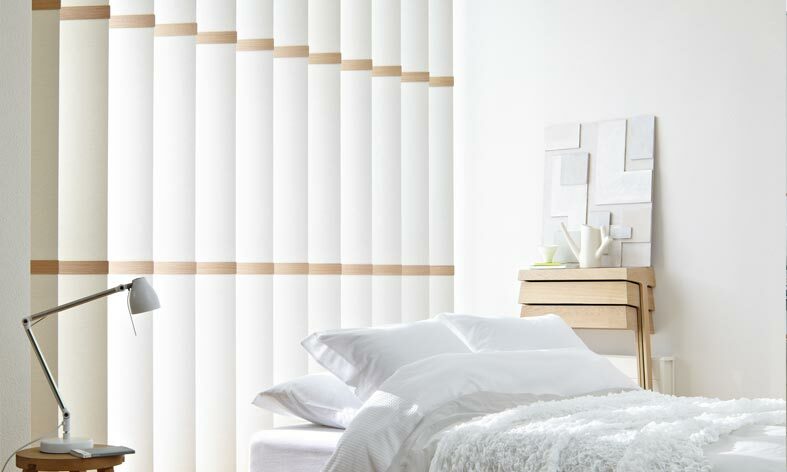 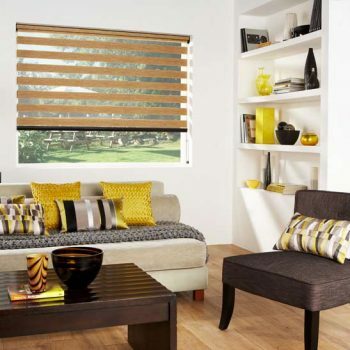 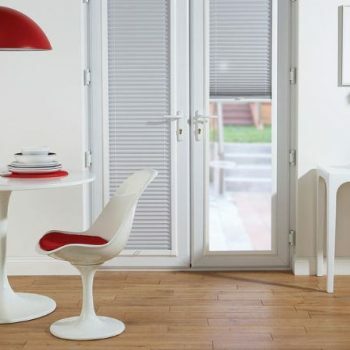 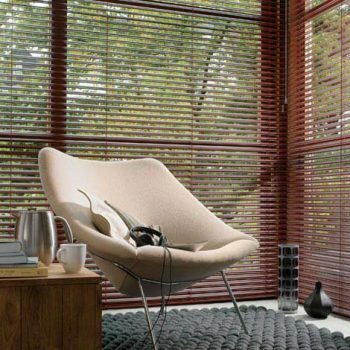 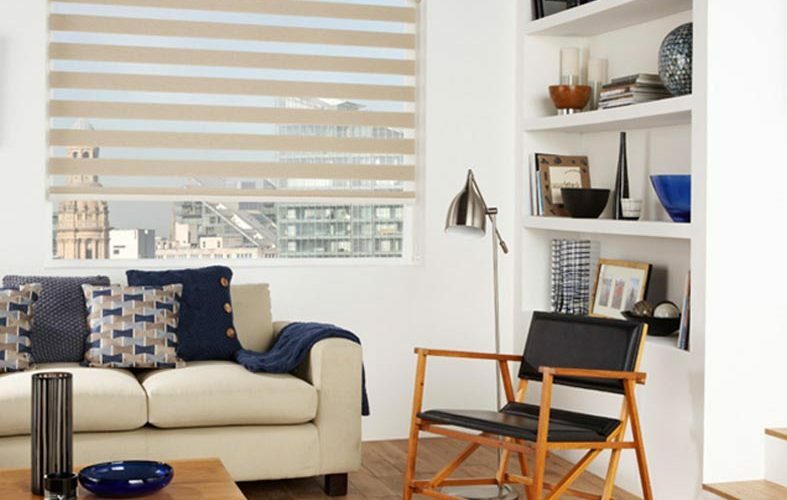 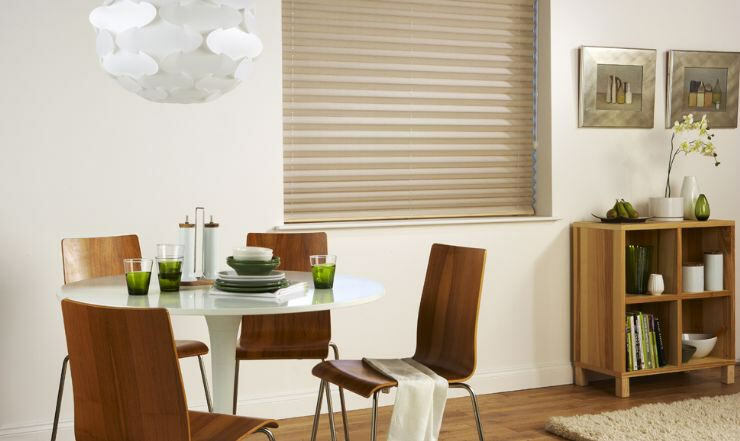 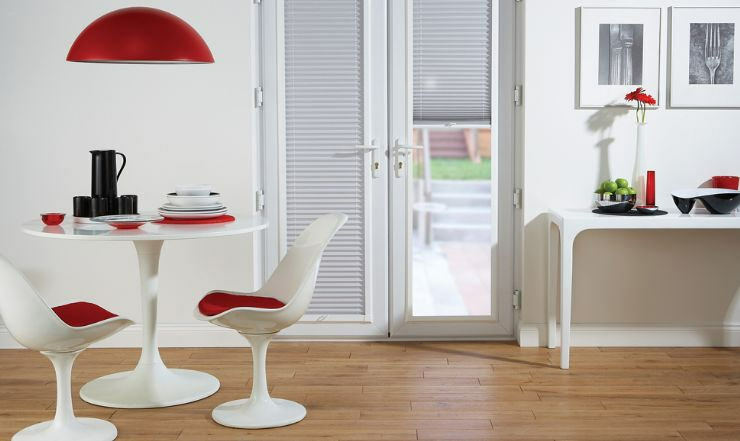 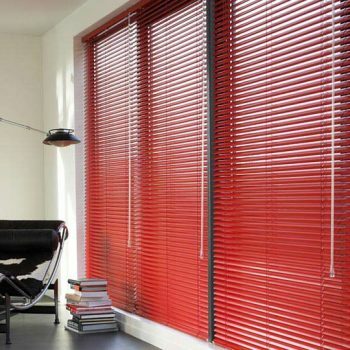 Pleated blinds have a fluid, wave-like aesthetic makes them an attractive addition to any room. 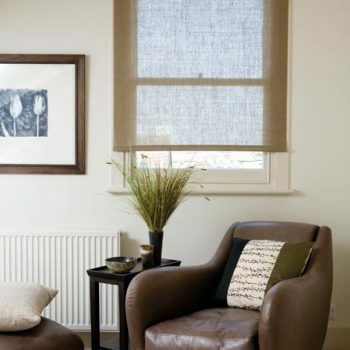 A wide range of fabrics and patterns are available to suit any interior. 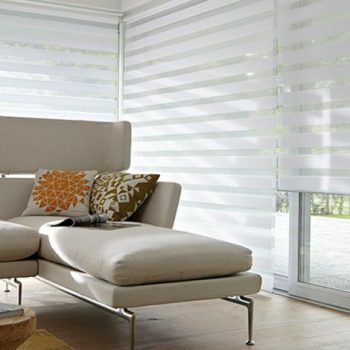 Easily automated for extra convenience. 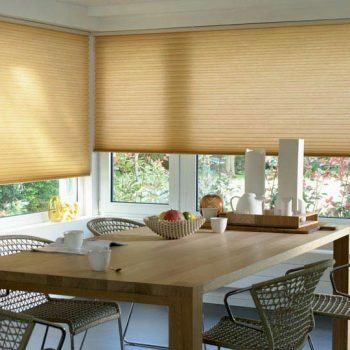 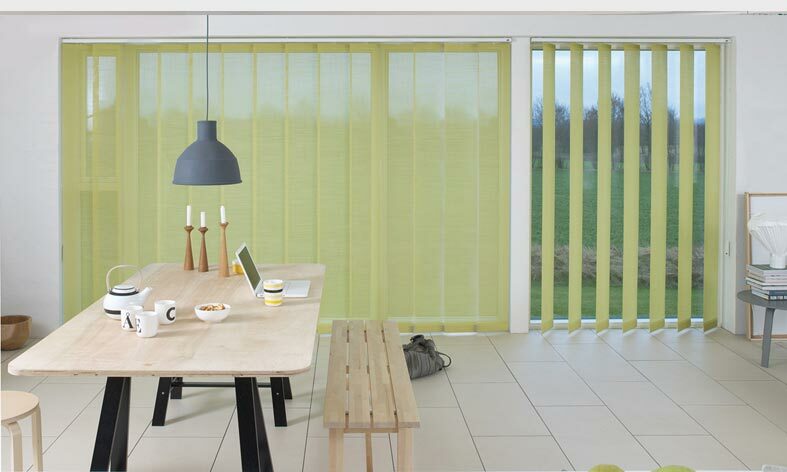 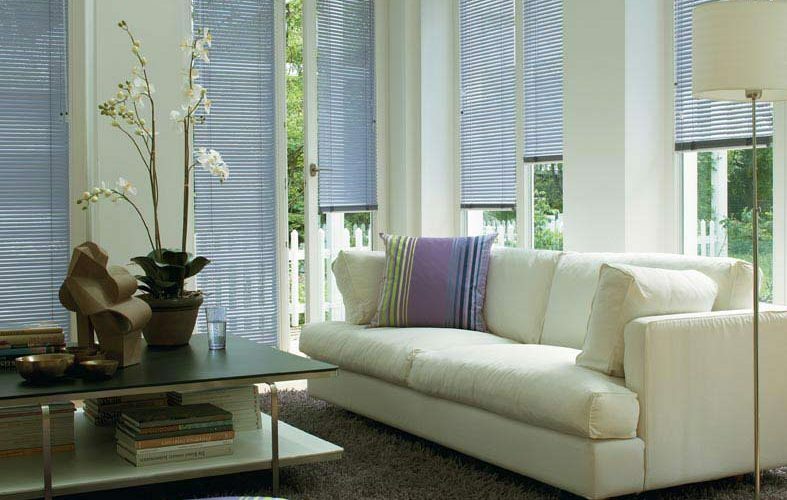 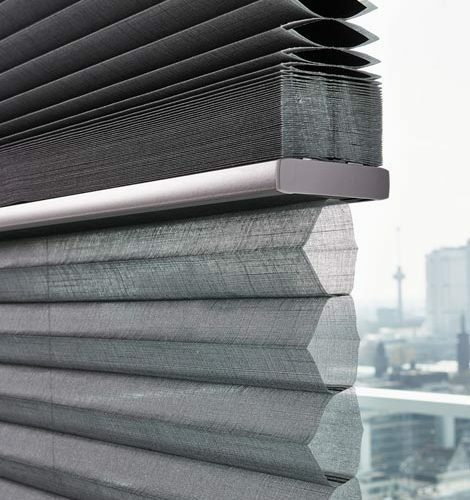 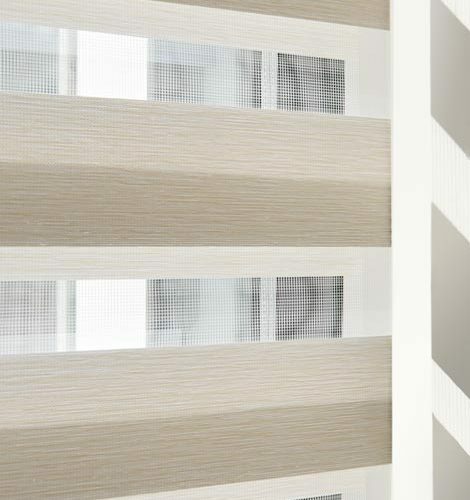 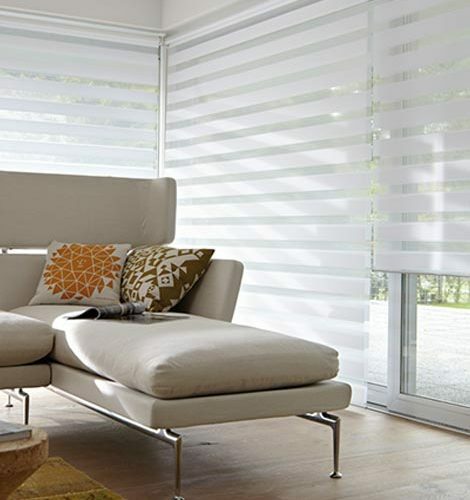 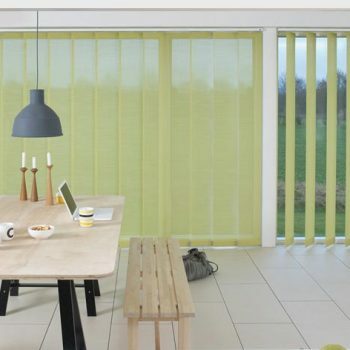 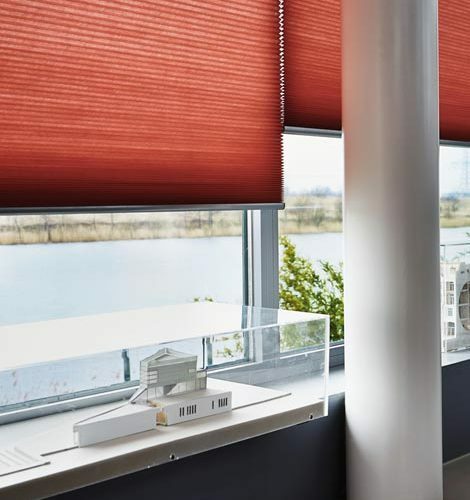 Depending on the fabric chosen, the amount of privacy that pleated blinds can offer ranges from minimal to complete. 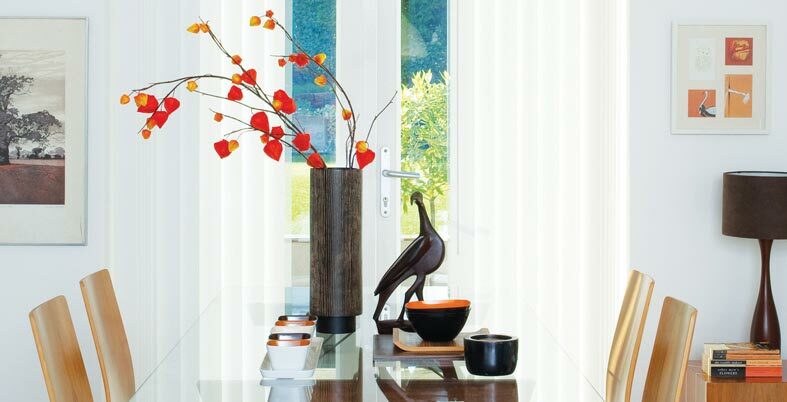 Available in either aluminium for a clean, crisp look or in wood for an organic, homey aesthetic. 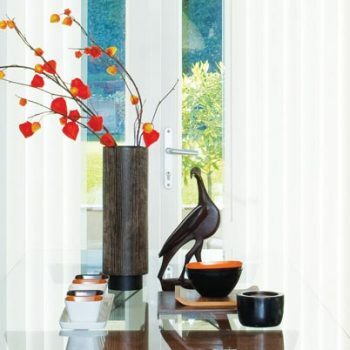 Elegant and timeless design, ideal for any home decor. 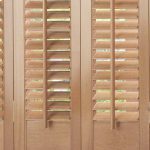 Slats allow total control over light filtration and privacy, by fully or partially opening/closing the slats. 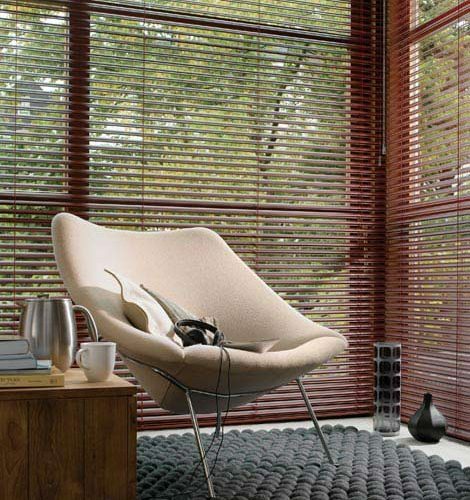 Incredibly easy to clean and maintain. 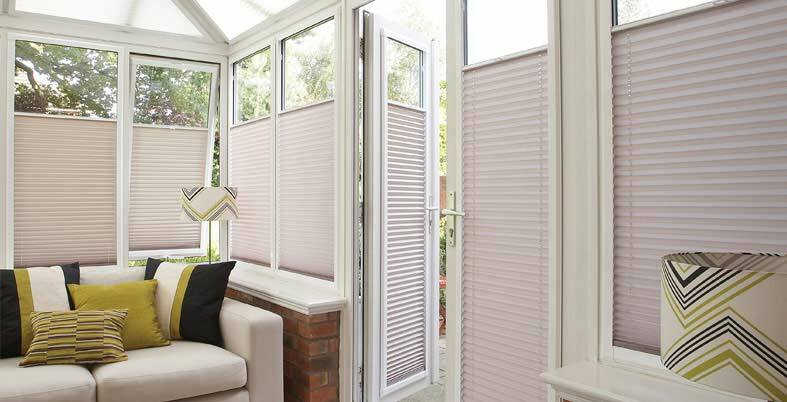 Dust and dirt can be kept in check with a regular sweep between the slats. 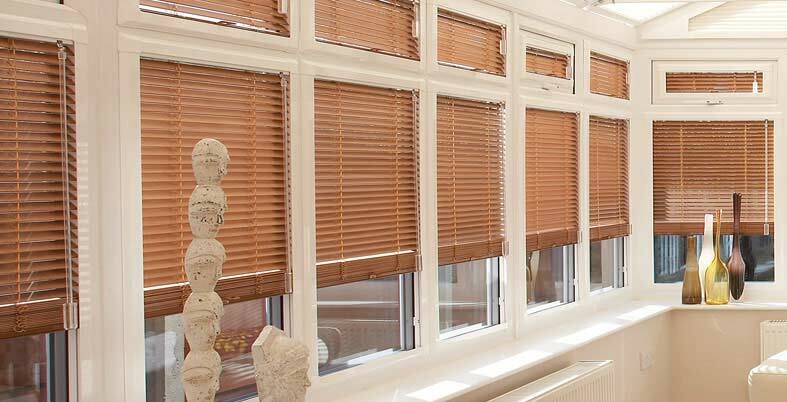 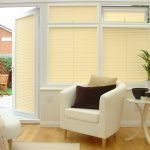 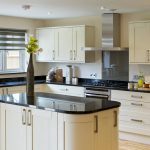 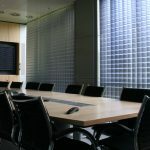 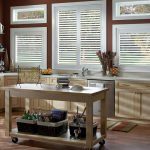 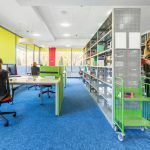 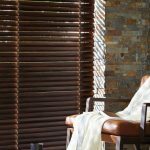 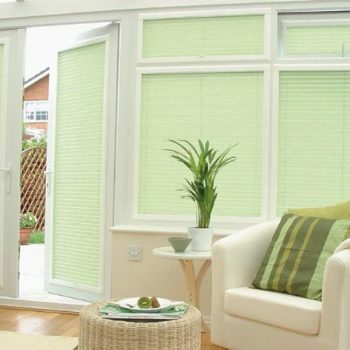 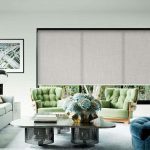 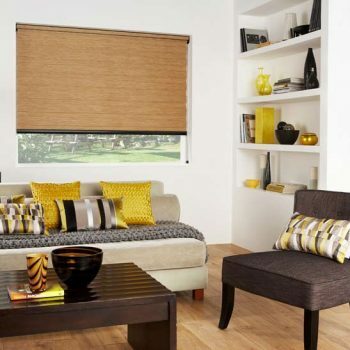 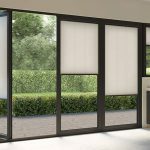 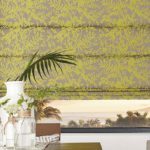 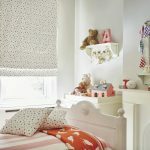 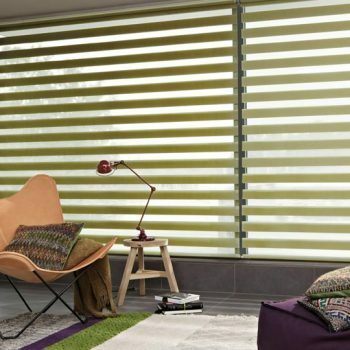 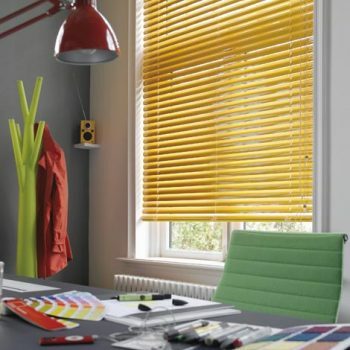 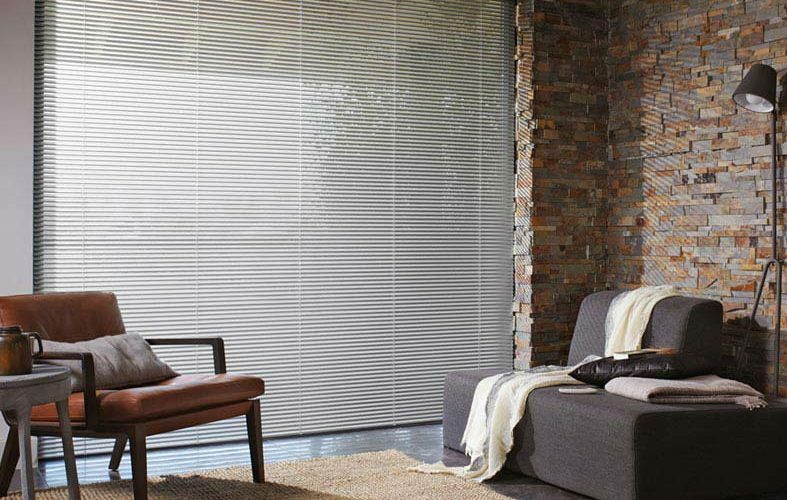 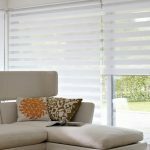 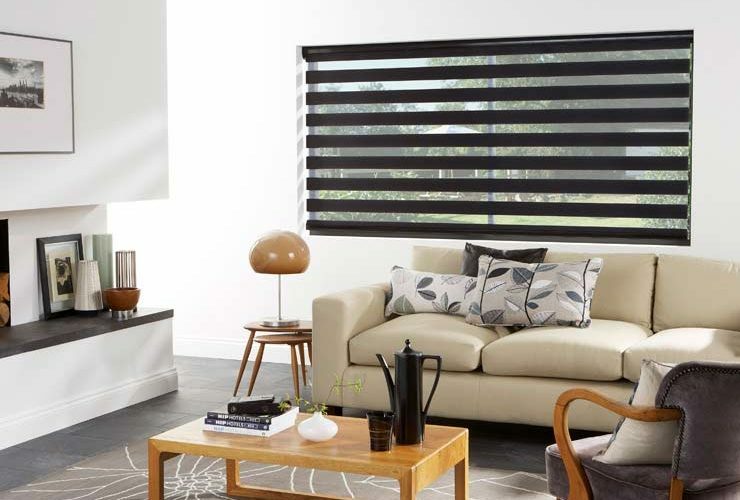 Why choose Twist / Vision Blinds? 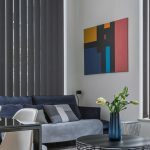 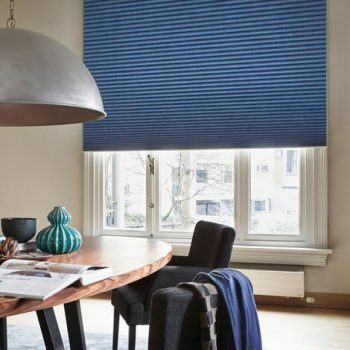 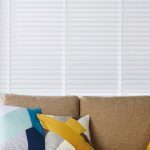 Created by layering two sliding fabric pieces of horizontal stripes, which can be moved and adjusted over each other, to alter the aesthetic of you blinds. 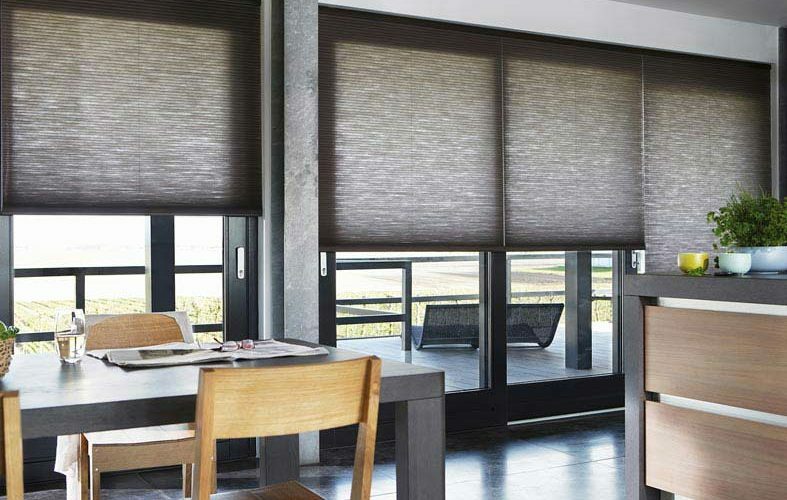 With a single twist, both light levels and privacy levels can be effortlessly controlled. 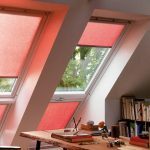 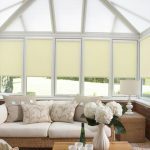 Due to the two layers of fabric being different sheerness, this allows for compromise between light filtration and privacy. 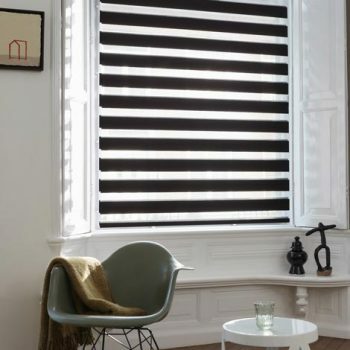 Also called ‘Day & Night’ blinds. 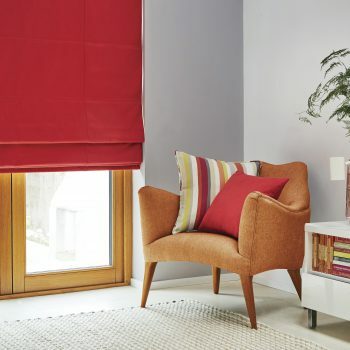 Versatile range of colours and fabrics available to suit your interior. 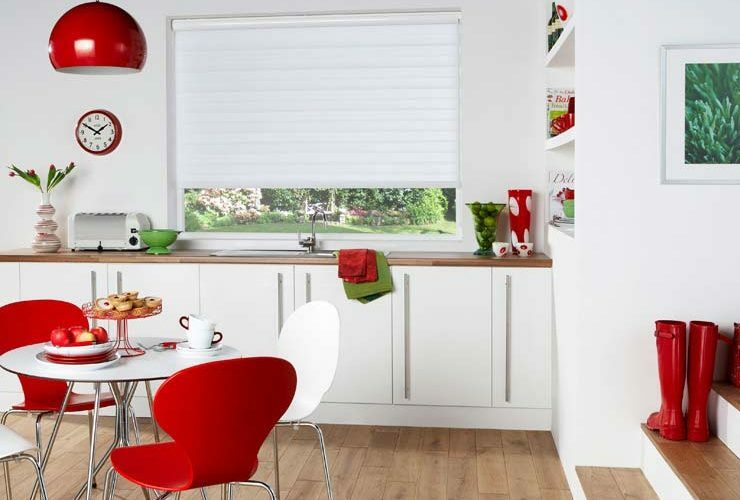 Tubular design, creating a modern and distinctive look. 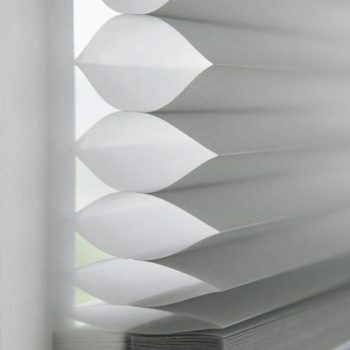 Also called honeycomb or cellular blinds. 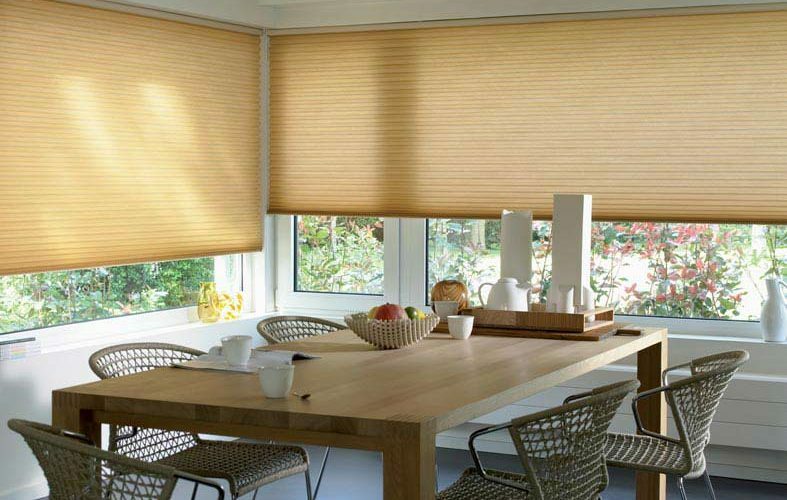 More energy efficient than any other type of blind. 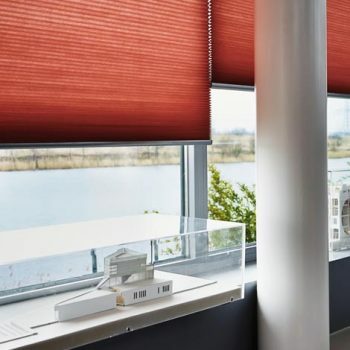 Their air-filled ‘honeycomb’ design has an insulating effect that maintains cool interior temperatures in summer, and warm interior temperatures in winter. 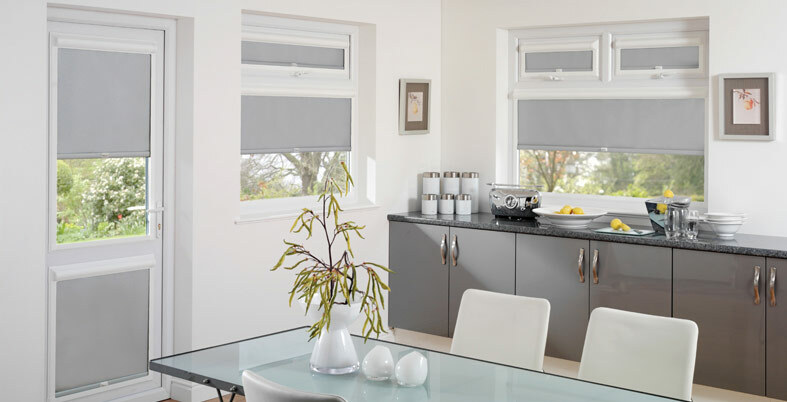 A wide range of different operating systems available, including cordless and motorised options. 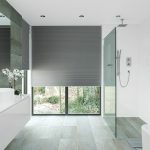 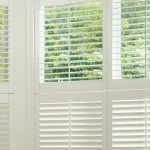 Once duette blinds are lowered, privacy is absolute. 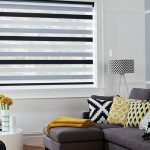 Blackout options are also available. 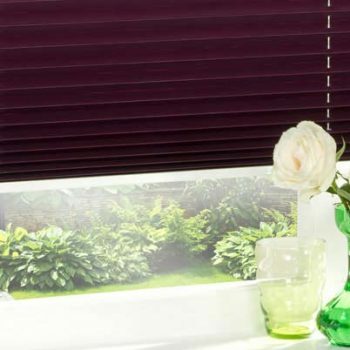 As the name suggests, Perfect Fit blinds are designed to precisely tightly fit to the exact shape of your window, with zero gaps. 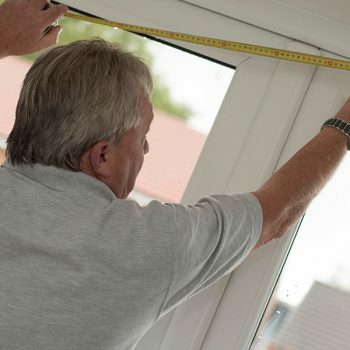 Due to their precise fit, their insulative effect is enhanced, boosting the thermal efficiency of your property. 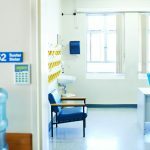 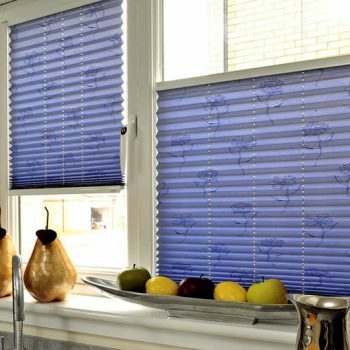 Easy installation and minimal mess; these blinds simply clip into the window frames and do not require nails or screws. 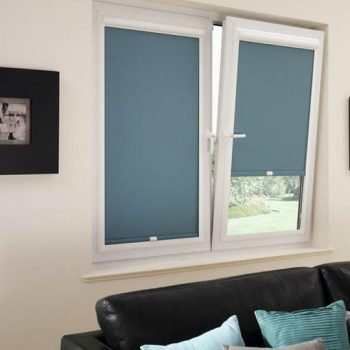 Fitted inside the window recess, making them ideal for awkwardly shaped windows.